The company Juka was established in 1991. It’s a long-standing, reputable, recognized in Poland and abroad manufacturer of refrigeration, catering, freezing and cryogenic equipment. The highest value of products manufactured by us are confirmed by international certificates. We own the International Quality Certificate. 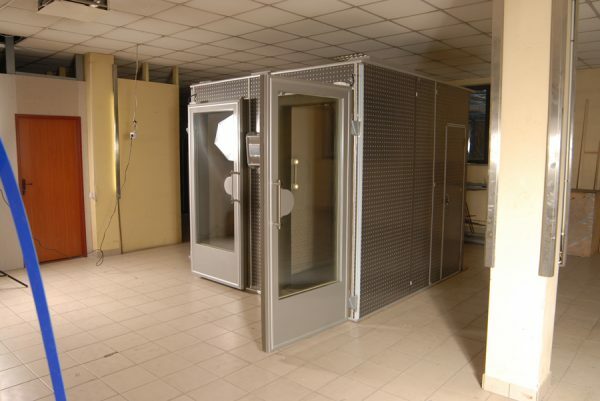 Starting production- first cryochamber of an old type (with a roof, supplied with liquid nitrogen), works until today in a clinic EKOMED in Pielgrzymowice near Kraków. 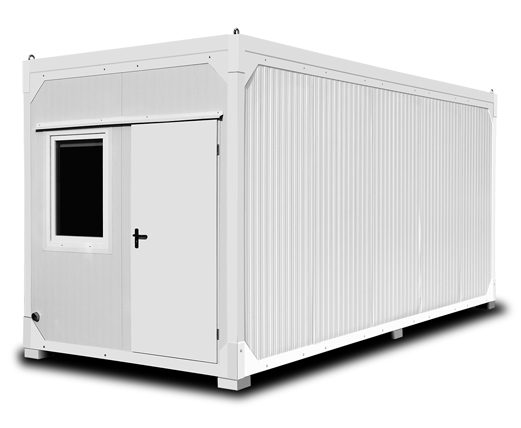 First cryochamber of a new type (without a roof)- sold to Medical Centre in Zawiercie, Poland. The device works there until today. 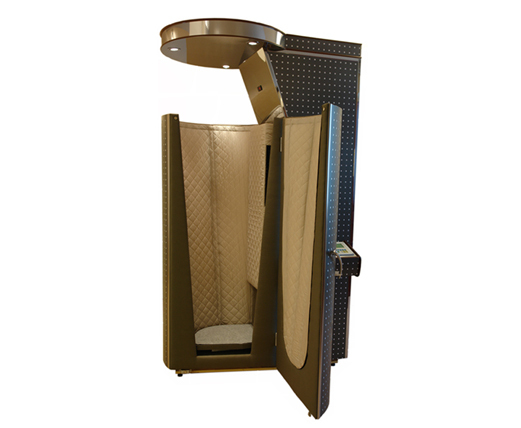 Obtaining medical certificate for cryosauna. 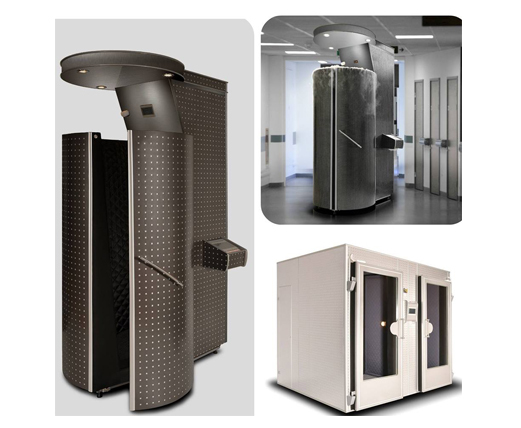 Obtaining medical certificate for cryochamber. 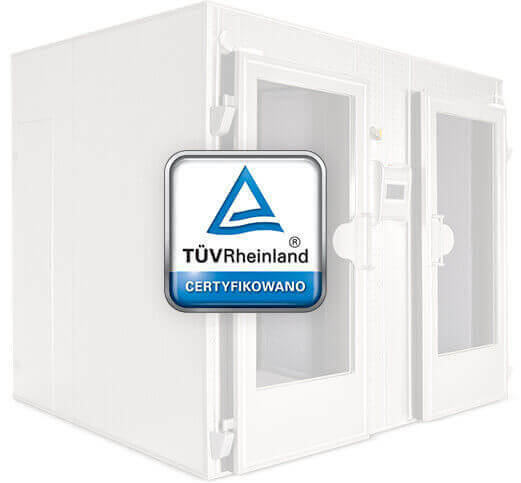 First cryochamber sold abroad - Czech Republic, Brno. 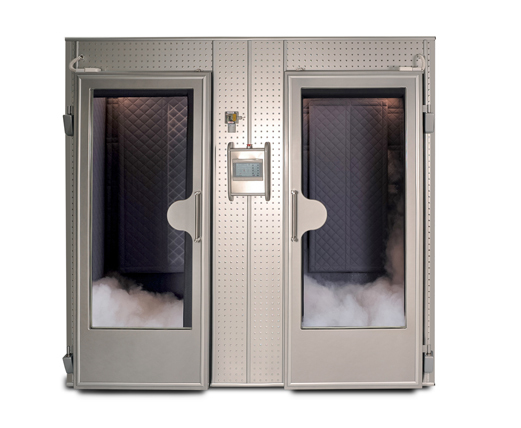 Extending the sales area to the Australian market- first cryosauna sent to Australia. 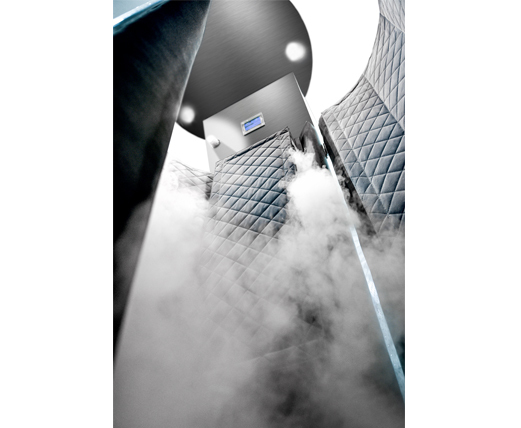 Over 600 cryosaunas and 60 cryochambers sold by Juka. 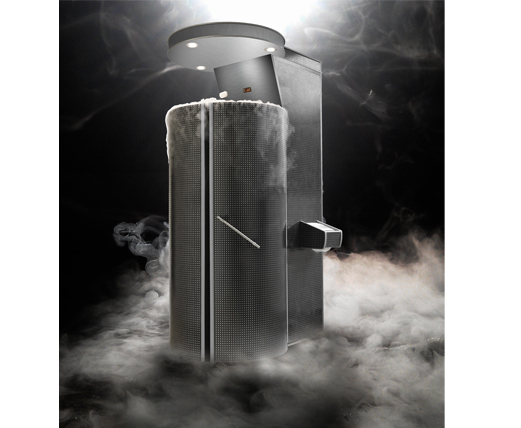 PRODUCING HIGH-QUALITY CRYOGENIC EQUIPMENT, THAT MEETS THE CLIENTS’ CONTINUOUSLY INCREASING NEEDS AND REQUIREMENTS, WITH SIMULTANEOUS PROVIDING THE HIGHEST SAFETY AND RELIABILITY STANDARDS.